Here’s what’s up in the world of TV for Monday, July 11. All times are Eastern. Hip Hop Honors (VH1, 9 p.m.): VH1’s Hip Hop Honors makes its return tonight (and it’s live! ), after a six-year hiatus. The theme? 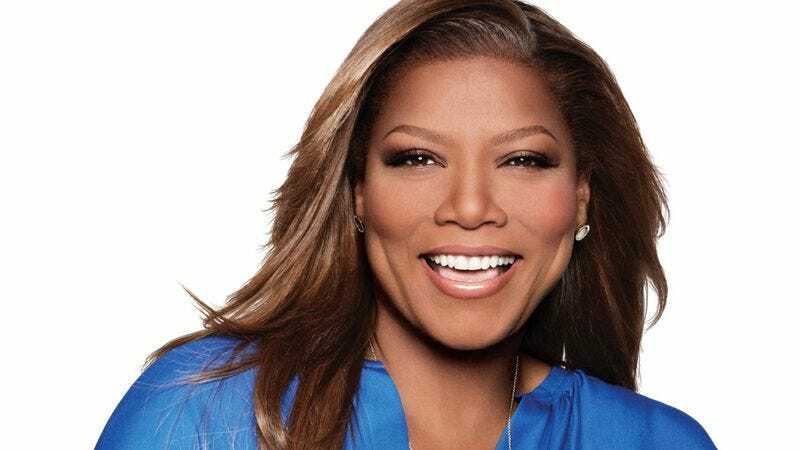 “All Hail The Queens.” Queen Latifah. Missy Elliott. Salt-N-Pepa (with DJ Spinderella, of course). Lil’ Kim. Eve (as the host). Two hours of LADIES! Rapping ladies, even. The Making Of The Mob: Chicago (AMC, 10 p.m.): We know you Mob Doctor fans (you Mobbies) have felt a hole in your hearts (and Monday schedule) ever since its cancellation, but now AMC has you covered with a new Monday night mob show. “The eight-episode docu-drama chronicles the rise and fall of iconic gangster Al Capone, as well as the story of his successors, collectively known as The Chicago Outfit.” Mobbies! Food’s Greatest Hits (Cooking Channel, 10/10:30 p.m.): This is something new. “From pancake breakfasts and diner burgers to carnival corn dogs and ice cream sundaes, the new 14-episode series Food’s Greatest Hits explores the history and fun facts behind iconic food classics, topped off with a team of tasters sampling some unique, modern spins on these favorites.” First up, Food’s Greatest Hits appeases Liz Lemon by getting “Super Cheesy.” Then, “Carnival Eats” gets all the marks to watch Food’s Greatest Hits. Both bring on on the diabetes. Running Wild With Bear Grylls (NBC, 10 p.m.): Julianne Hough shall run wild with Bear Grylls tonight in the third season premiere of Running Wild With Bear Grylls. Apparently they’re going to the African savanna, which makes this one too easy, but hey, that’s on Hough… Pro-tip: Going to Africa doesn’t mean one has to try to blend in, so please no blackface. Please. Hellcats, “A World Full Of Strangers” (CW Seed): Blame “Cheerleader Cupcakes” for this suggestion. Better yet, blame Perez Hilton.